I’m a 28 year old model.born in Kenya Africa .i did paid modeling in Kenya and looking forward to starting modeling again here in Melbourne. I used to do modeling back in Kenya and since I came to Australia 4 years ago , I have just concentrated on raising my daughter.now I’m ready to restart my career. 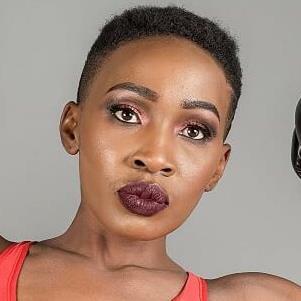 I am a fitness influencer and I motivate ladies to keep fit and eat healthy.